There’s more to decorating than giving walls a fresh coat of paint. A decorator from Spectrum Painters will have a huge range of skills. Does your home or business premises need a bit of a revamp? Then you’re probably tempted to tackle the work yourself. After all, anyone can paint a wall or two, right? Well, that is true – but for a truly outstanding finish you’ll want to do more than that – which is why you should focus on decorating too. Not sure what the difference is? That’s where the professionals come in. At Spectrum Painters you’ll find the best painters and decorators Suffolk has to offer. Here’s how the two jobs differ, and why you should always call in the experts. One of the biggest differences between painting and decorating is that decorating is really all-encompassing. A great painter and decorator not only knows how to paint walls, but they will also be able to do things like apply wallpaper, create finishes such as marbling or graining, and restore period features. So if your space needs a lot of work, it’s worth calling in someone who has experience of both painting and decorating. In their capable hands, your freshly painted walls will be offset by all kinds of other finishing touches. Another difference between painting and decorating is that decorating focuses on how the space will work as a whole. A qualified decorator will be able to offer some expertise when you are not sure which direction you want the project to go in. A painter and decorator from Spectrum Painters will offer professional advice on colours and designs, making sure that the design scheme you’ve chosen works for the space. So it involves a lot more than figuring out what colour to paint the walls! A tradesman with knowledge of decorating as well as painting will have extensive experience when it comes to creating signing and lettering, making them the ideal choice for business owners. You could totally transform your shop front with the help of a decorator, or extend your company branding through the interior of your business premises. Combined with their skills in painting, a professional decorator is the perfect person to transform a company headquarters. As you can see, there’s quite a few differences between painting and decorating. That’s not to say that one is more demanding or complex than the other – they both take a great deal of skill and expertise. So when it comes to your own project, be sure to hire someone who’s qualified in both fields. A tradesman from Spectrum Painters will be able to cover all of your painting and decorating needs – from the biggest wall to the smallest detail. A team of professional painters and decorators from Spectrum Painters will be able to complete a job quickly, allowing you to get back to normal as quickly as possible. Now that you know how many different skills go into decorating and painting, you’ll have a lot of admiration for your local tradesmen. 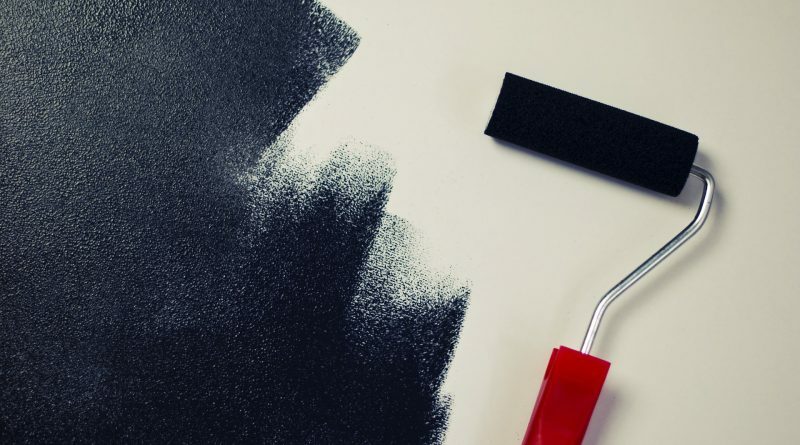 With the winter drawing in and the summer rush for painters and decorators long gone, there’s never been a better opportunity for you to transform your home or business with some expert help.